The ultimate in hard case protection. The TiTAN Series Cases are constructed on a military-grade NK-7 Resin making them incredibly impact resistant. 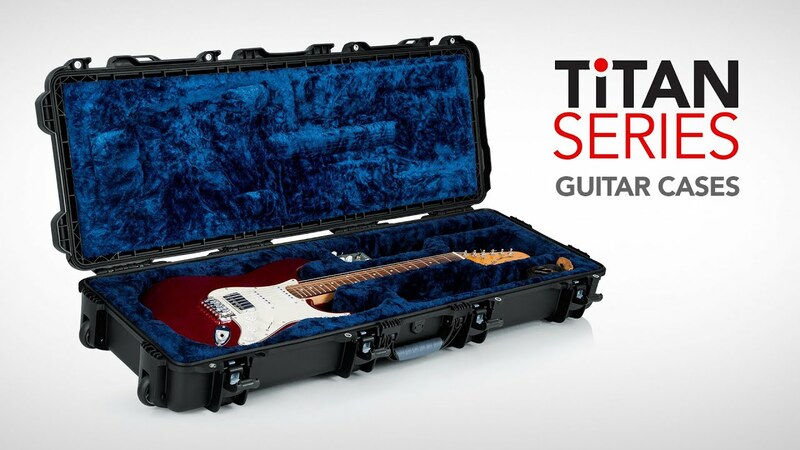 Mil-spec waterproofing also make this the most durable guitar case on the market.